You have worked hard to build your club – but what are the three simple secrets to making it even better? Learn the three critical elements that make or break an organization’s success on and off the field. High-quality coaching and coaching support. Effective governance and leadership that provides direction and not micro-management of club programs. The coaching skills and knowledge working with players tend to receive more attention and scrutiny. One of the most important criteria a player family uses for selecting a club is the quality of the coach for whom its child will play. Whether volunteers or paid staff, coaches spend a significant amount of time off the field preparing for training sessions and games, as well as their own self-improvement. Much of this effort is invisible to players and their families even though it contributes significantly to the quality of the player experience. The most effective organizations have clear roles and areas of responsibility for their board members. This enables them to focus on organization budgeting and funding, policy development, setting program priorities and direction, and delegating activities and program implementation to others. Clubs may have a mix of professionally paid staff and volunteers (including coaches) to deliver the club’s programs, but it is important for board members to resist the temptation to micro-manage club activities. Engaging a broader spectrum of staff and volunteers not only spreads out the work, it also invites more people to become invested and supportive of the club. The need for this component of good governance and leadership also applies to for-profit clubs, especially those founded by coaches or former players who are experts in the game. There is a tendency to believe that game knowledge trumps the other types of knowledge and expertise needed to run an organization, which can lead to serious organizational problems. It is critical that whoever is leading the governance of the organization – an owner or a board of directors - is always aware of how decisions impact and support players first, while also tending to the realities of budget, staffing, and program delivery. Individuals, sponsors and grant-making organizations will not give money to clubs who do not have their organizational acts together. 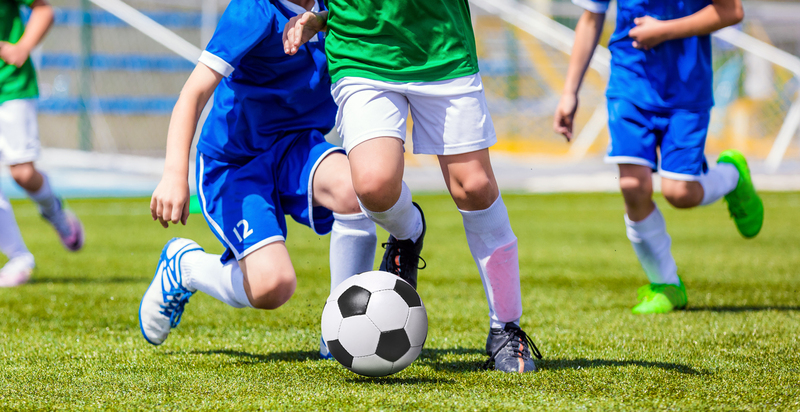 Although the day-to-day operations of a club can seem quite mundane, without player registrations, fee collection, field and facility reservations, registration for leagues and tournaments, and uniform and equipment procurement, no club can field a team in competition. High turnover and burnout rates in volunteers. Concentration of institutional knowledge in only a few people who may leave when their child leaves the club. Lack of understanding of the number and complexity of the jobs needed to run a club. Staffing and the development and maintenance of a good volunteer management program is one of the keys to a successful club. Well-designed and implemented volunteer programs can have participation rates of 85-100 percent and return rates of over 95 percent. The three components of the Off-Field Team are functional elements. Parents may play a role in any of those components as coaches, members of a board of directors, or in administrative support roles at the team or club levels. The success of a club rests with how well the people in these roles – including, but not limited to parents - work together to support players. The competition belongs between players in the game, not within the Off-Field Team between adult egos and power plays. In successful clubs, the members of the Off-Field Team are all respected sports people with different skills, clear roles, and appropriately integrated responsibilities. Understand their club’s mission and player development approach. Respect the roles of the three components of the Off-Field Team: Coaching, Governance, and Operations. Understand why rules and processes exist and look for ways to streamline them. Actively work to communicate and collaborate within the Off-Field Team to support players.